Join us near Hawley, MN for presentations and discussion on restorations at scale and use of high diversity local ecotype seed. 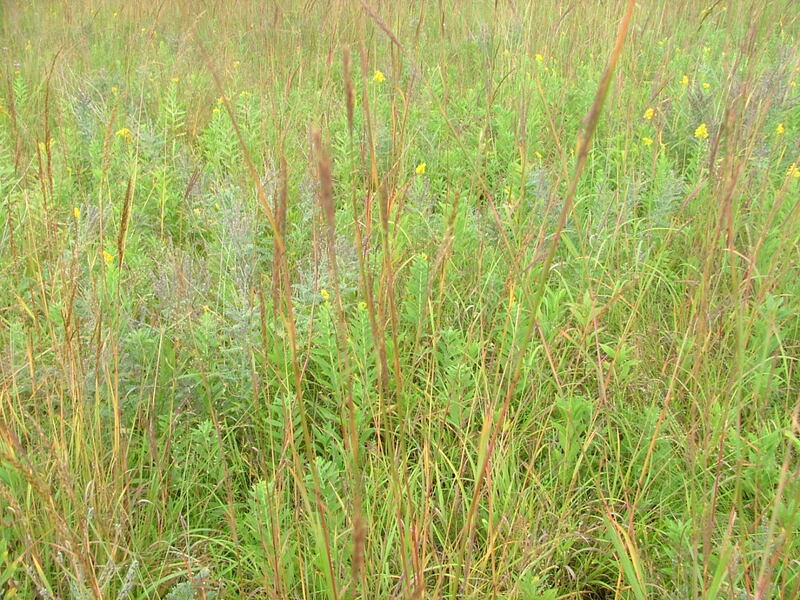 Field trips will include tours through several stages of grassland reconstruction at Bluestem Prairie and Glacial Ridge National Wildlife Refuge. This entry was posted in Uncategorized and tagged Grassland restoration network, GRN. Bookmark the permalink.